EPR is pleased to confirm our commitment to the construction industry mentoring programme, FLUID, which aims to further support the development of talented individuals and improve the diversity of our professional community. An initiative born out of the RIBA’s EDI advisory group Architects for Change, FLUID is now run by Danna Walker, the CEO of social enterprise Built by Us, with the support of a dedicated group of volunteers and professional institutions such as the RIBA, CIC and NAWIC. 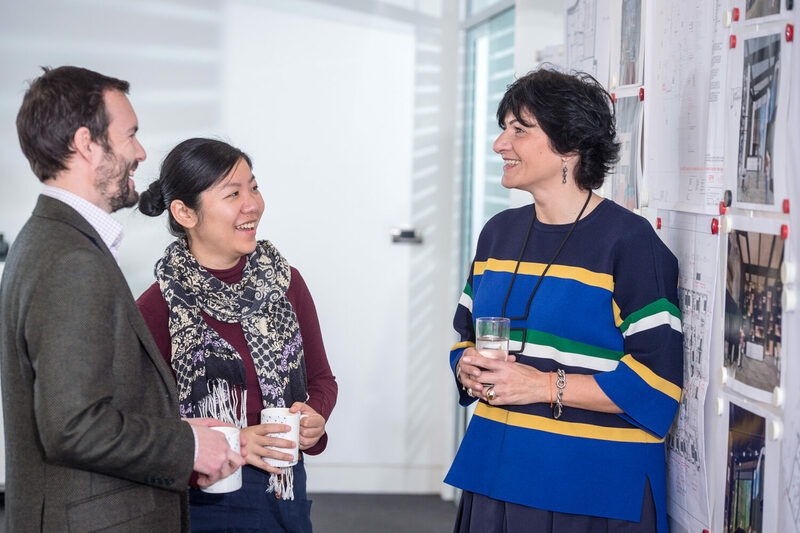 A number of EPR Architects’ staff have participated in FLUID over the years, as either mentees or mentors, with the experience inspiring our own in-house mentoring programme. This year we are delighted to be an official sponsor of FLUID, providing financial assistance and support to help the team maintain and grow the programme. Applications are now open to volunteer mentors and mentees who would like to join the programme.